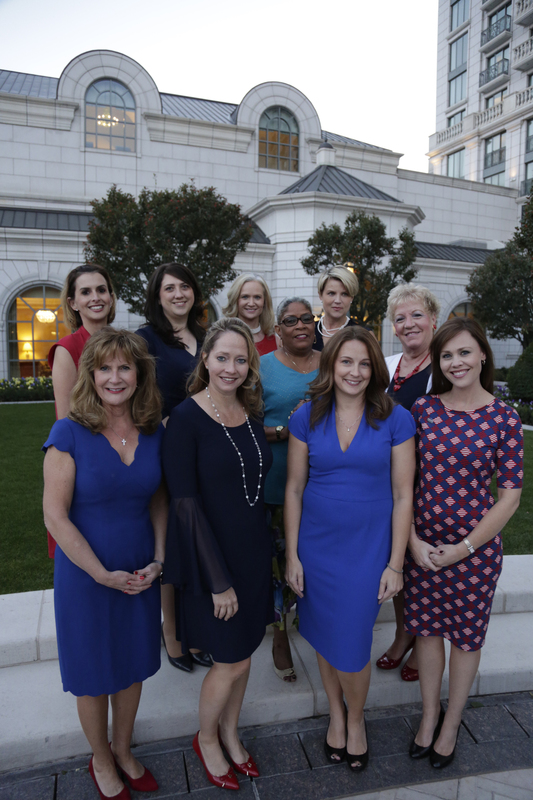 Launched in in 2012, the Ladenburg Thalmann Institute of Women and Finance (LTIWF) is an avenue that provides additional education and networking support to the family of advisors that are affiliated with Ladenburg’s independent brokerage and advisory firms. In addition to offering advisors solutions for managing their firms more efficiently and strategies for coping with client issues across all generations, the Ladenburg Thalmann Institute of Women & Finance mentors younger advisors through its LIFT Mentoring Program. Every year, LTIWF hosts the Ladenburg Thalmann Institute of Women & Finance Symposium, which has become a high-value, invitation-only event dedicated to developing and accelerating the success of female advisors.